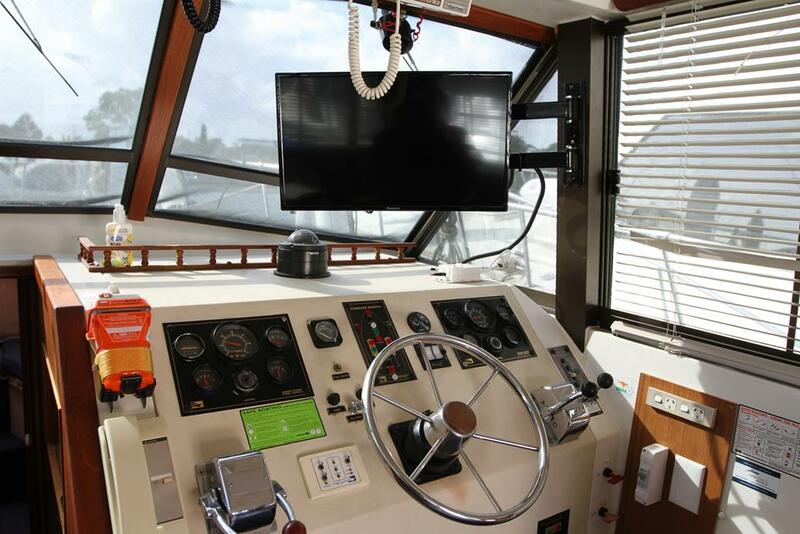 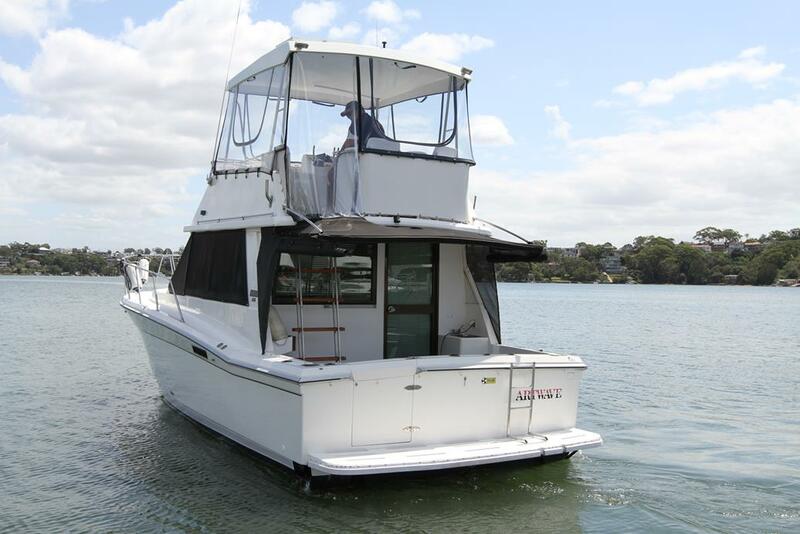 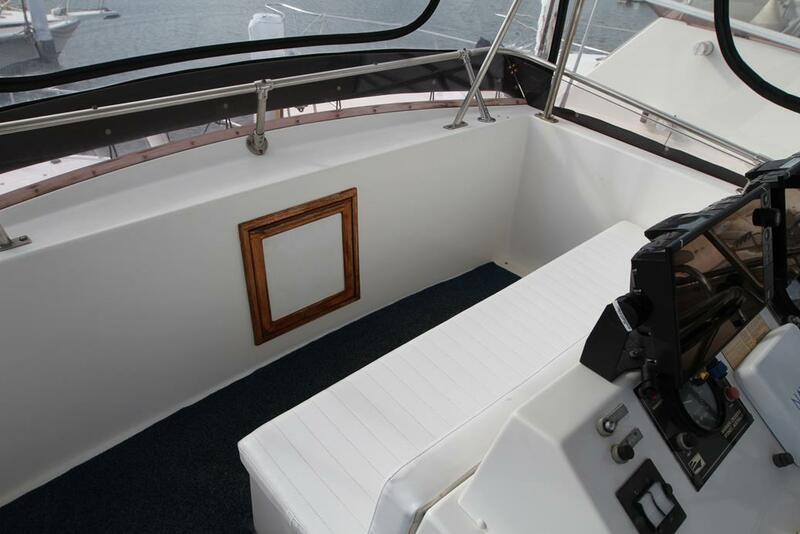 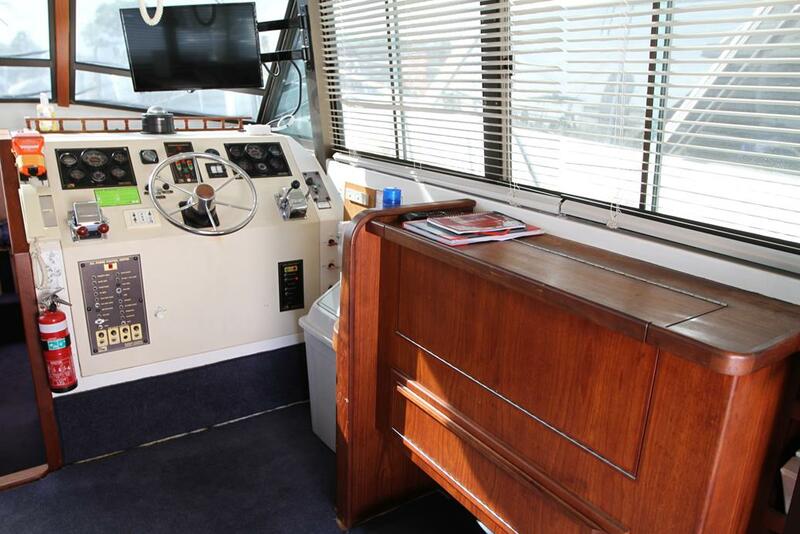 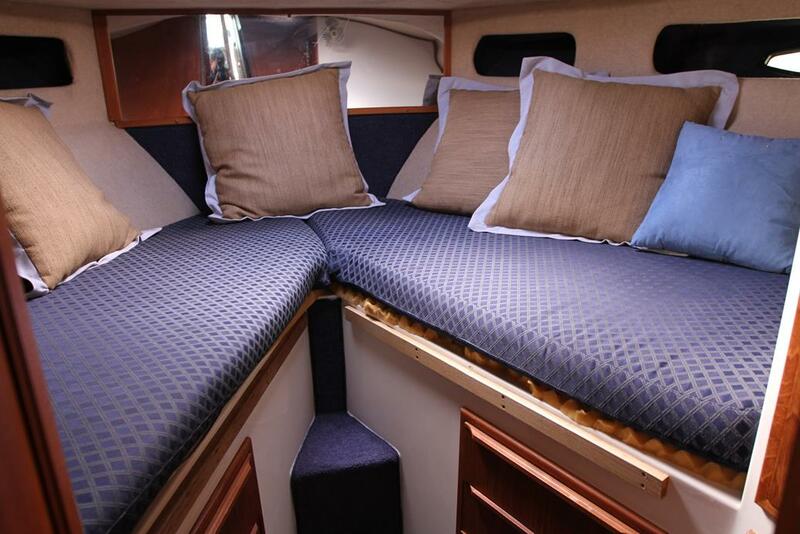 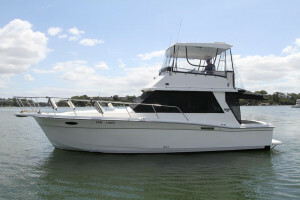 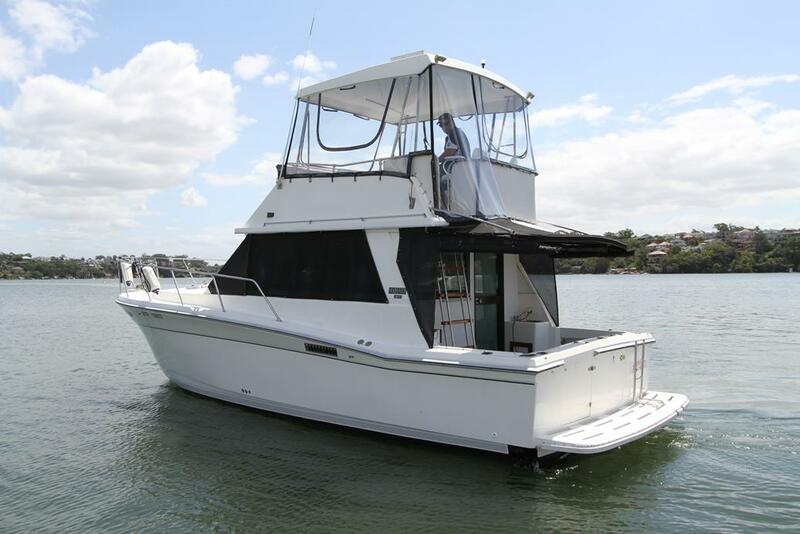 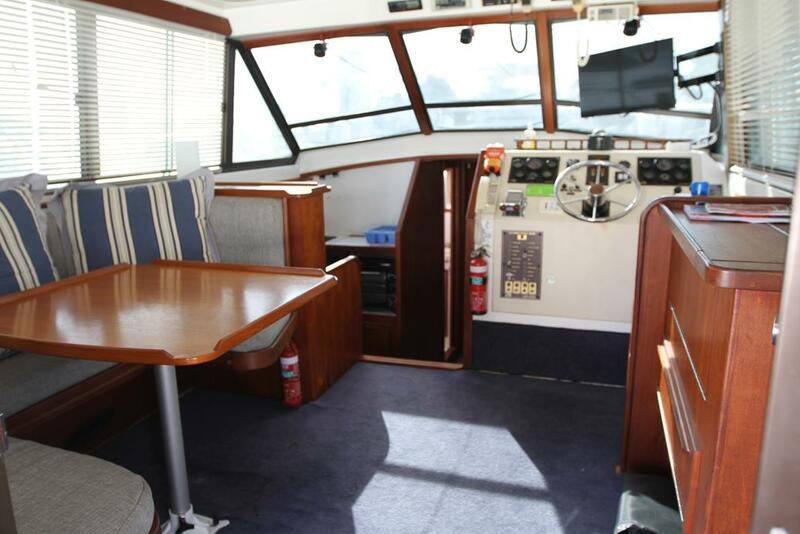 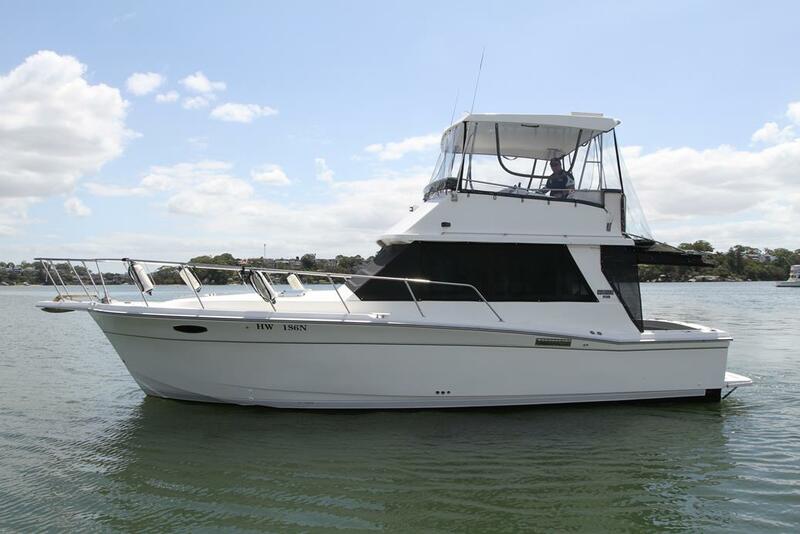 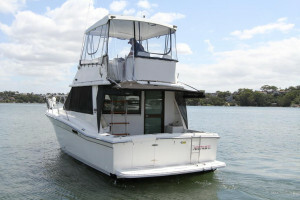 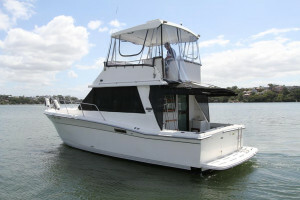 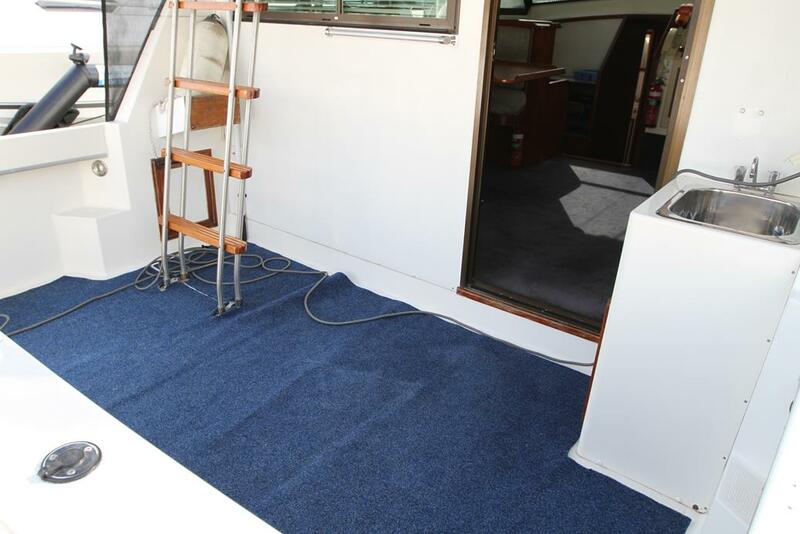 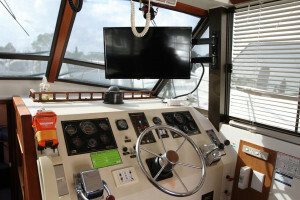 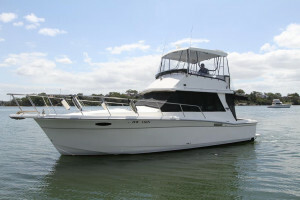 Loaded with features and options this Mariner 3400 is the perfect family weekender and is set up and ready to go. 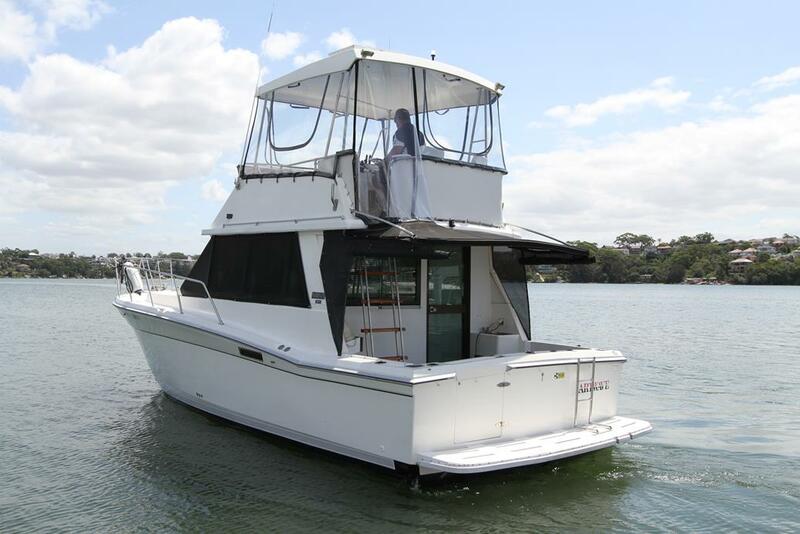 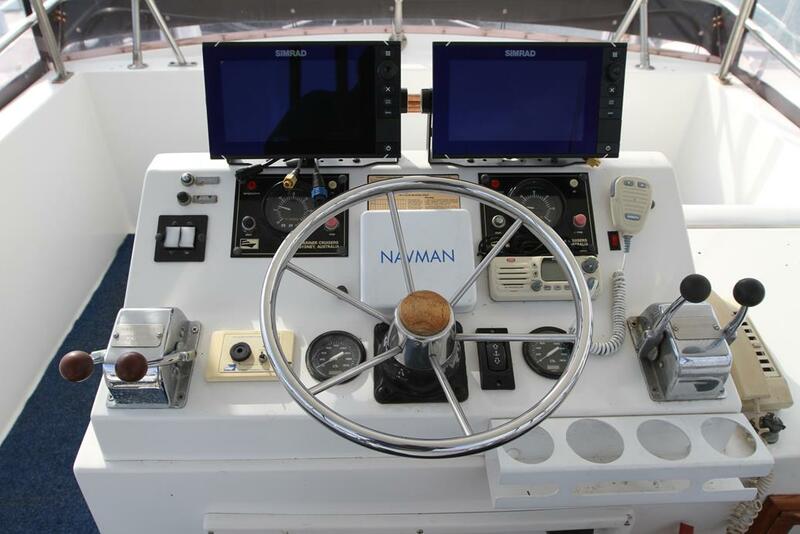 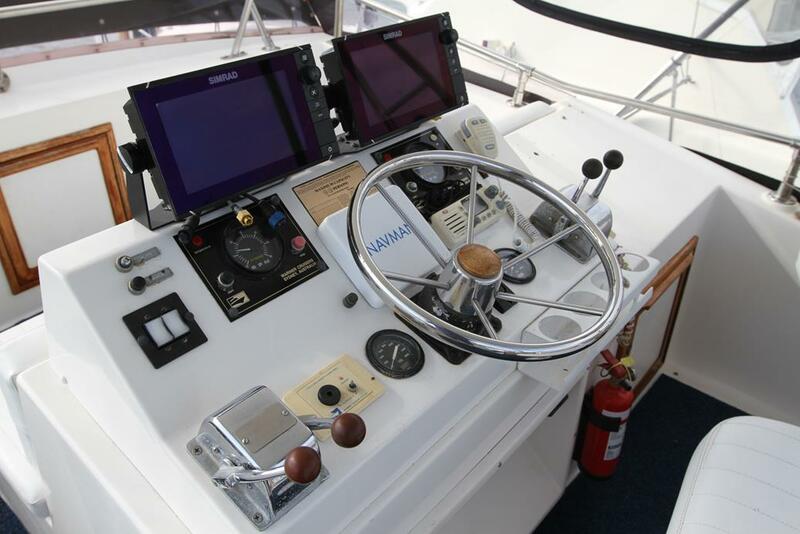 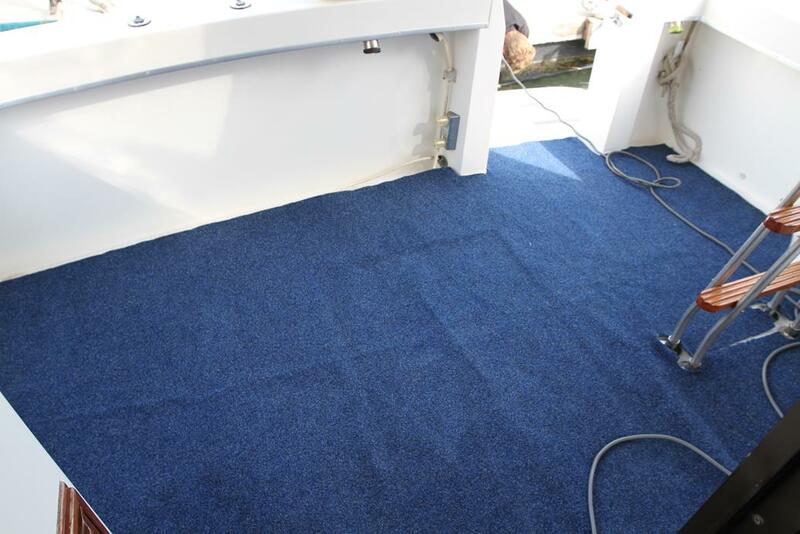 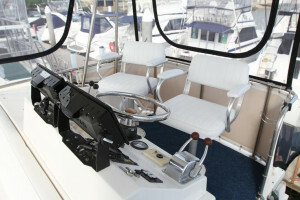 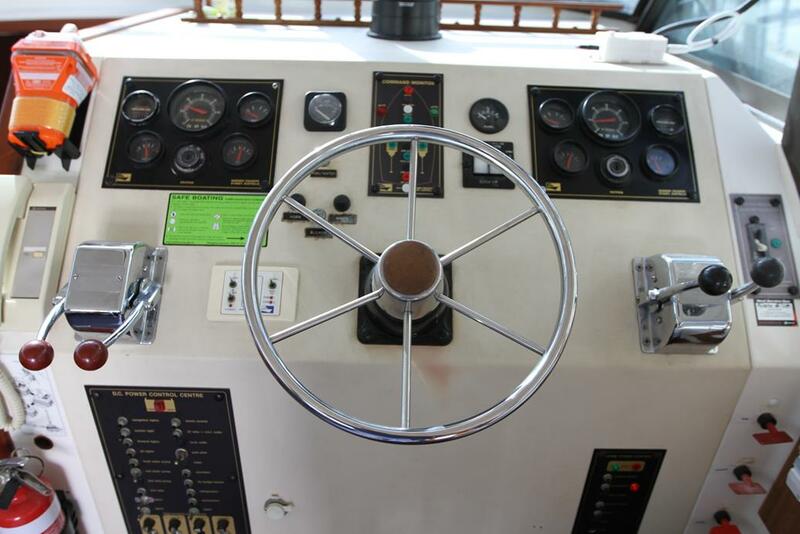 Powered by twin 260hp Mercruisers with 1500 hours that have just been serviced and have full service history. 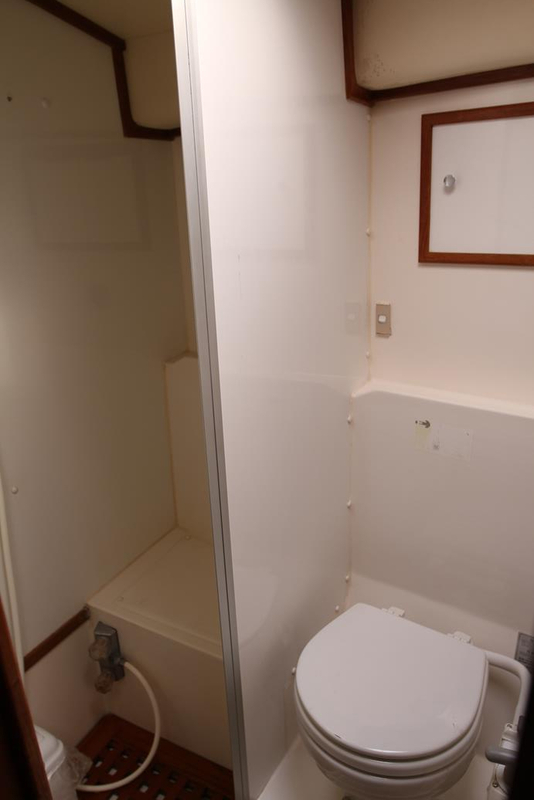 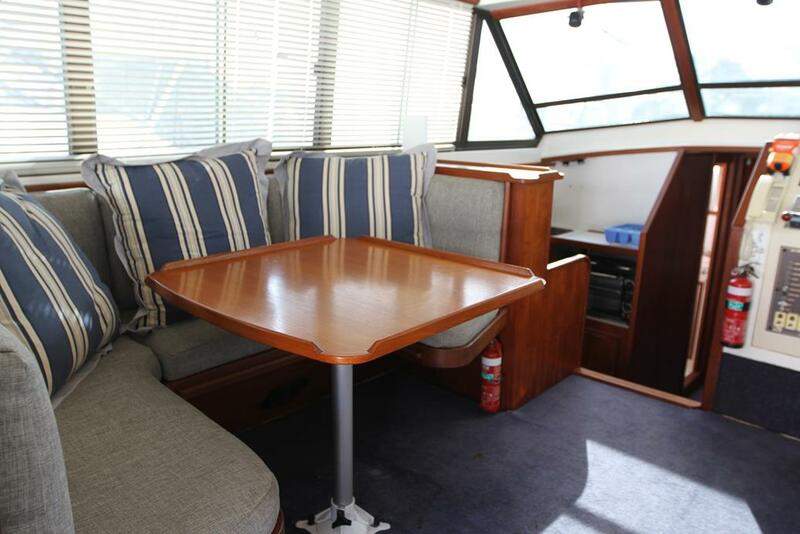 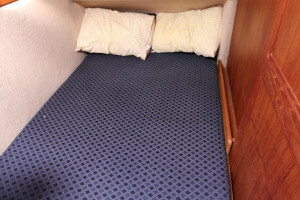 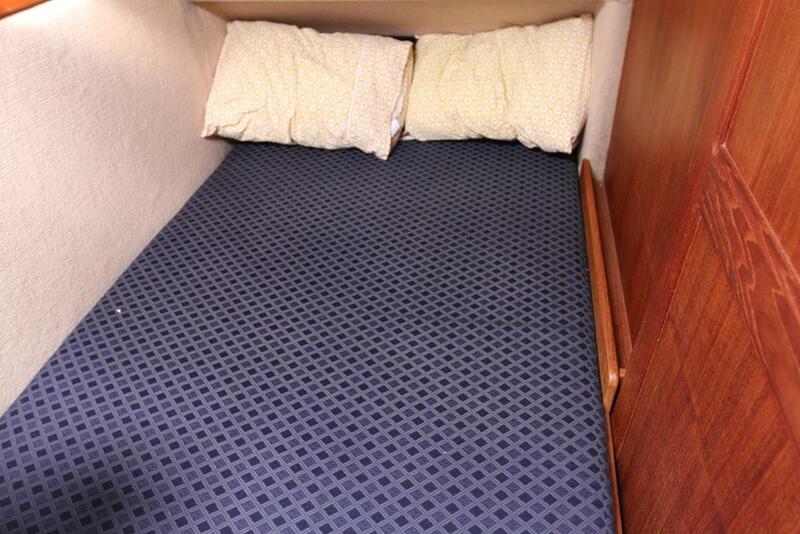 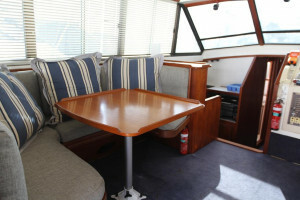 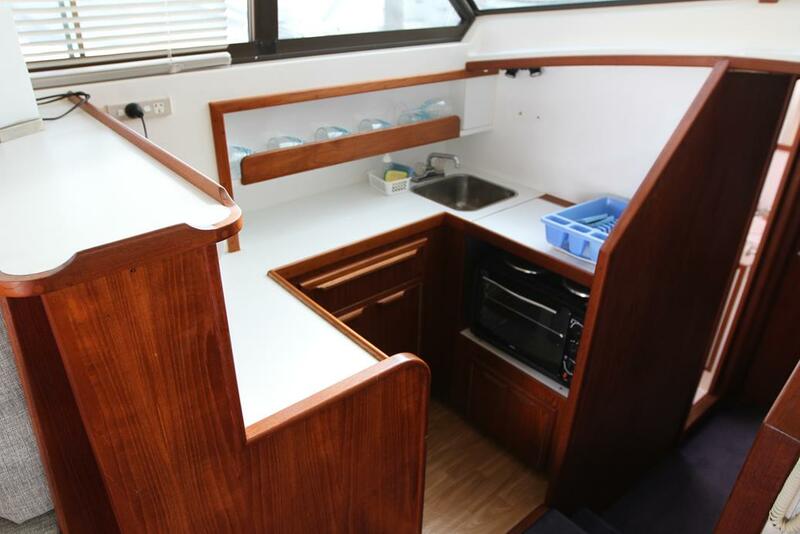 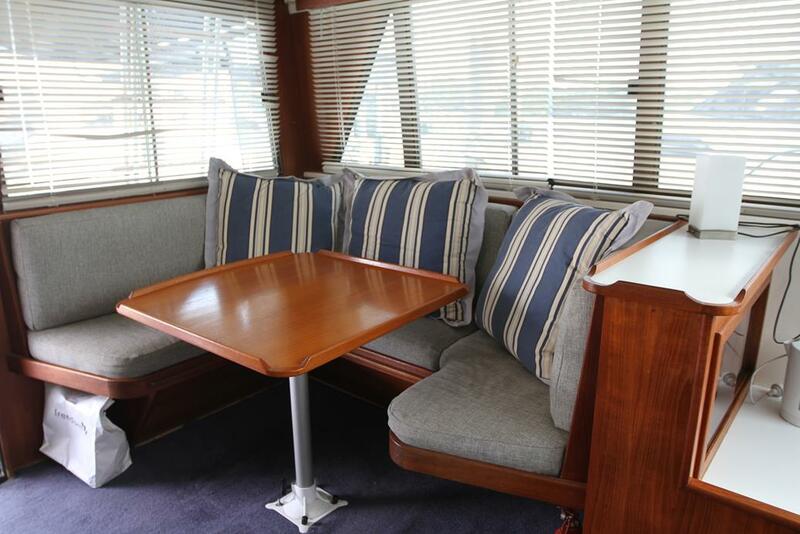 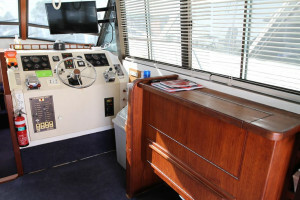 The twin cabin layout and convertible dinette give enough accommodation for up to six people while the open plan saloon and large galley has all the comforts of home. 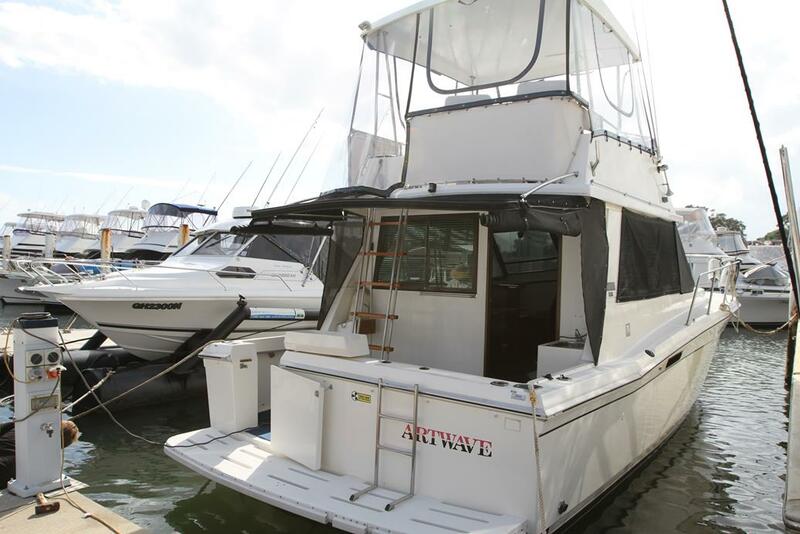 The current owner has maintained the boat to the highest level and has in recent years replaced the flybridge clears and covers.